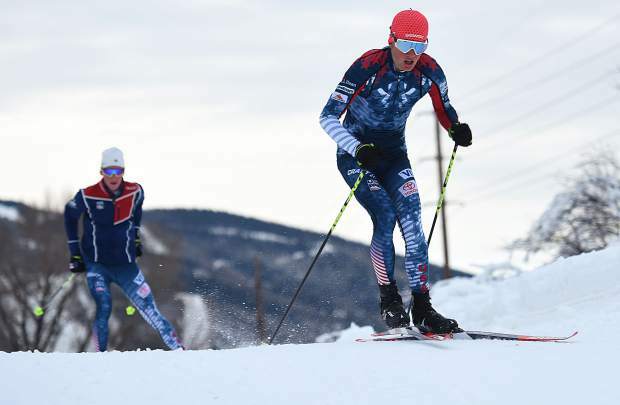 STEAMBOAT SPRINGS — Olympic dreams can’t be entirely broken for any United States Nordic combined skiers on Howelsen Hill this weekend, just as they can’t be entirely made. 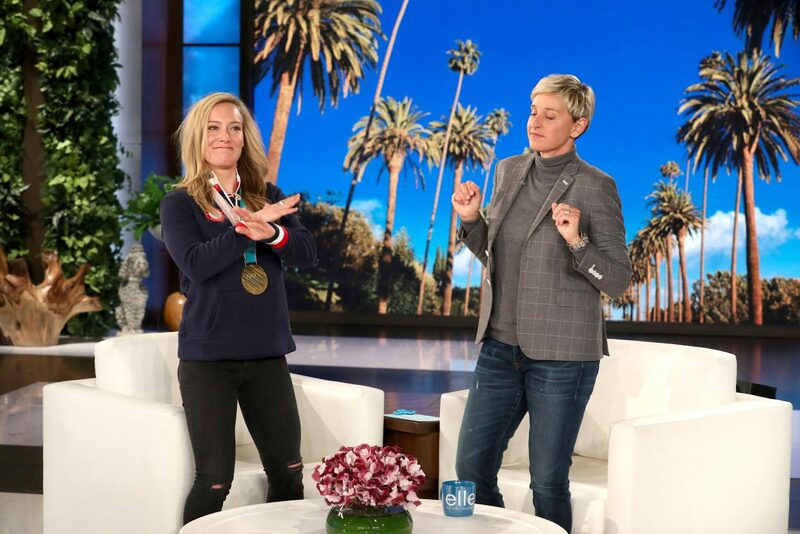 The U.S. team is near the beginning of a roughly month-long process that, by mid-January, will yield four athletes to compete for the nation at the 2018 Winter Olympics in PyeongChang, South Korea and after the Friday-Saturday-Sunday Continental Cup events in Steamboat Springs, every realistic U.S. contender for those four spots will have more chances to seize them. Competing on U.S. soil, competing in what for many of the U.S. skiers is their hometown, offers a golden opportunity to take a big step toward one of those spots, however, and the young American skiers in the midst of that chase are doing whatever they can to shelve any pressure and focus on their sport. Elite international Nordic combined returns to Steamboat Springs for the first time in seven years starting on Friday with a competition at Howelsen Hill and the adjacent Romick Rodeo Arena. Another identical event follows Saturday and a final one on Sunday. It’s a hard event to handicap because the Continental Cup usually draws the best 50 athletes in the world after the best 50, who compete on the World Cup circuit. But, some World Cup skiers often drop down for the week, and there are always young skiers coming up fast. That said, it should be good,a featuring some of the world’s best. The United States will field a team that’s a mix of both, some athletes with extensive World Cup experience and some getting their first international starts. The official U.S. list for the weekend includes a dozen athletes, though the nation won’t be able to start more than eight any given day. 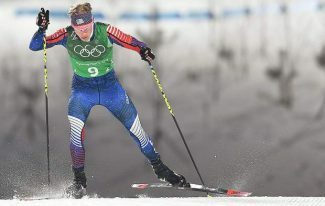 Good, Ben Berend, Grant Andrews, Ben Loomis and Stephen Schumann are all members of the U.S. Nordic Combined Ski Team. Steamboat skiers Brendan Andrews and Elijah Vargas are on the list, but are sidelined by injuries while fellow Steamboater Bennett Gamber made the list and is in line for his first international event. Jared Shumate, Tucker Hoefler, Becket Ledger and Aidan Ripp round out the Americans. 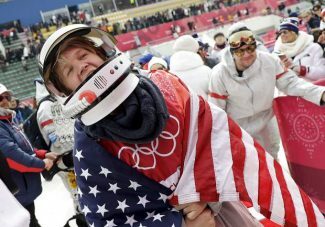 For those on the team, the three days in Steamboat offers a prime opportunity to jump ahead in the race to the Olympics. 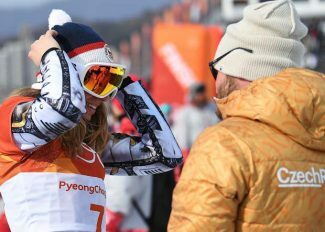 The U.S. will likely be able to send four skiers to compete in South Korea, and which four will be determined by international points earned. So far only one skier, Steamboat Springs-born athlete Bryan Fletcher, has scored a point. He won’t compete in Steamboat this week, instead opting for the World Cup in Austria. Another, his brother Taylor Fletcher, will also be in Austria, and while he hasn’t scored on the World Cup yet (points come from top-30 finishes), he scored regularly a year ago and is likely to lock up one of the remaining three U.S. spots. After that, it could be a toss-up. Adam Loomis will be a contender, though he’s also at the World Cup. Good and Berend both have World Cup starts, but neither’s scored yet. Ben Loomis has had strong results in previous seasons but as far as the U.S. Olympic team is concerned, the slate is wiped clean. 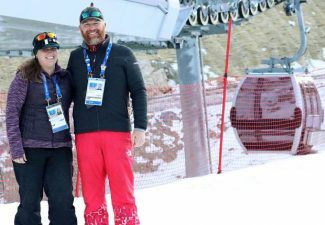 Stephen Schumann and Steamboat skier Grant Andrews are newer to the team and hope to figure in, as well. One World Cup point is worth any number of Continental Cup points, but if no one has World Cup points, those Continental Cup points are all that matters. This weekend’s competitions offer not just a rare chance to score those points — there’s only one other Continental Cup weekend that falls into the qualifying time — but, being in the United States, in what’s for many a hometown and on a hill and a ski course they’ve known since they were introduced to the sport, a uniquely juicy opportunity. He continued, considering the how the results will factor into to that Olympic chase. “This isn’t the only event that will matter, but it will make a big difference,” he said. “This is going to matter.